Brighton Pavilion Ice Rink or Calverley Grounds Tunbridge Wells. 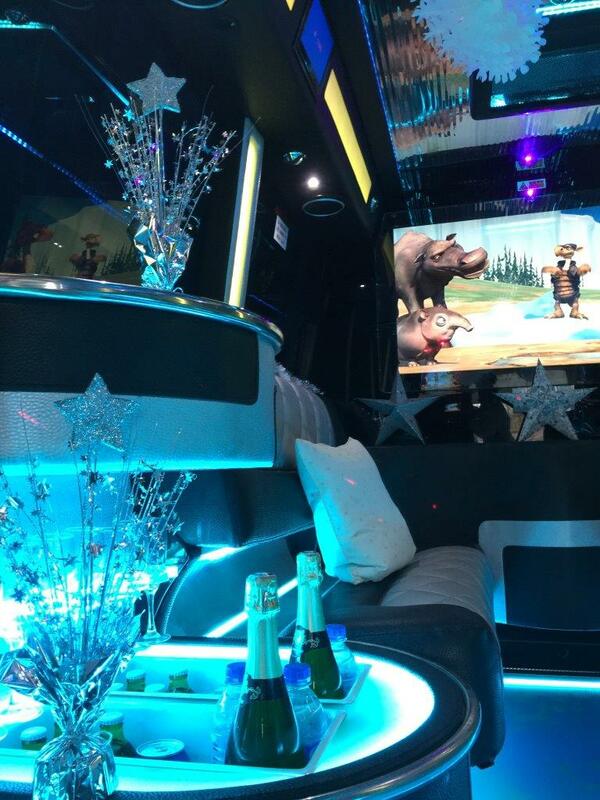 Our Christmas Special Offer will provide a door-to-door service or simply an hour’s joyride with a complimentary soft drinks bar for the children, a bottle of bubbly for the adults and a present from Santa for all children under 12. Quote ref: CH1 when enquiring.